B-Stock. 10/10 Condition. Includes 12 month warranty. 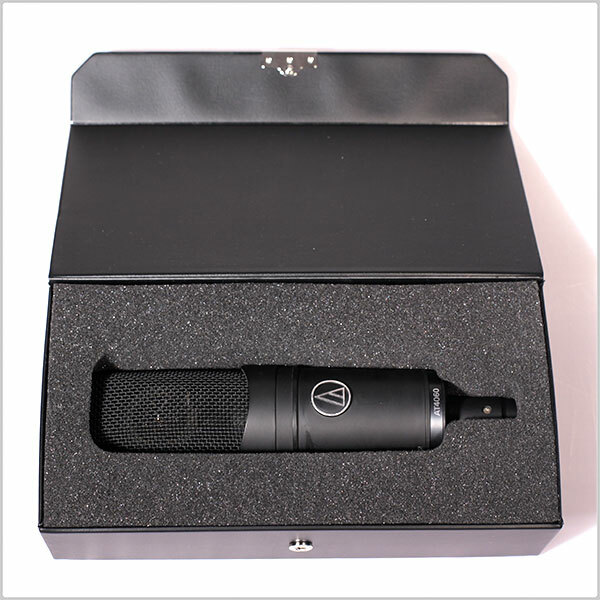 A true jewel of Audio-Technica in the 90s, reinvented by popular demand in the industry. The AT4060a is a large-diaphragm cardioid condenser tube microphone, designed for use in the most demanding studio applications. Each hand-selected tube is individually aged and tested, then employed in a uniquely configured circuit for enhanced tube performance. Specially tuned elements improve dynamic range and the allow the AT4060a to handle high SPLs (up to 150dB) without sacrificing high-frequency characteristics. 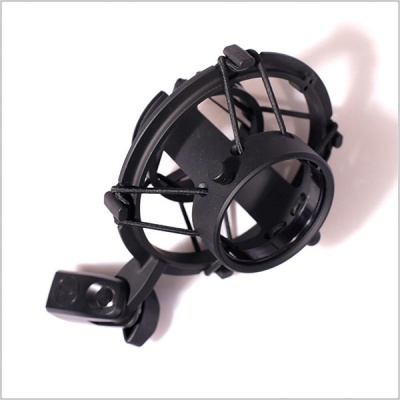 A floating-construction mounting of the elements provides isolation from noise and vibration. 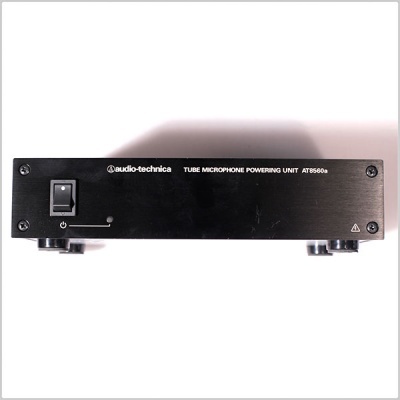 The AT4060a operates in conjunction with the included tube microphone powering unit, featuring low-impedance output and a ground-lift switch. Each hand-selected tube is individually aged and tested, then employed in a uniquely configured circuit for enhanced tube performance. Specially tuned elements improve dynamic range and the allow the AT4060a to handle high SPLs (up to 150dB) without sacrificing high-frequency characteristics. 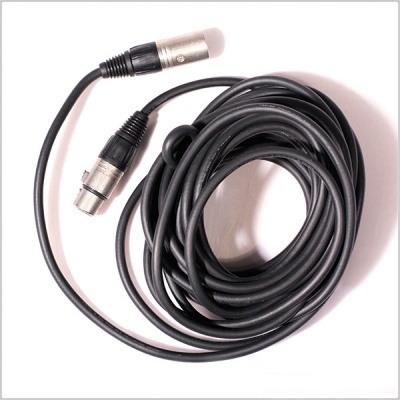 The AT4060a operates in conjunction with the AT8560a tube microphone powering unit (included), featuring low-impedance output and a ground-lift switch to avoid ground loops. 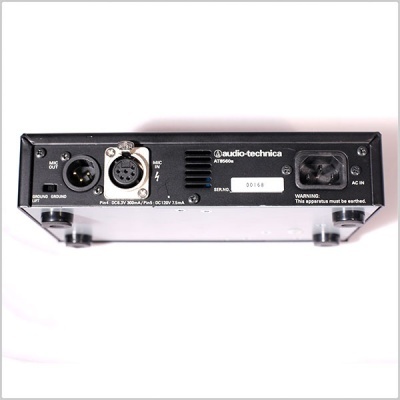 Maximum Input Sound Level 150 dB SPL, 1 kHz at 1% T.H.D. ; 149 dB SPL, 1 kHz at 0.5% T.H.D.